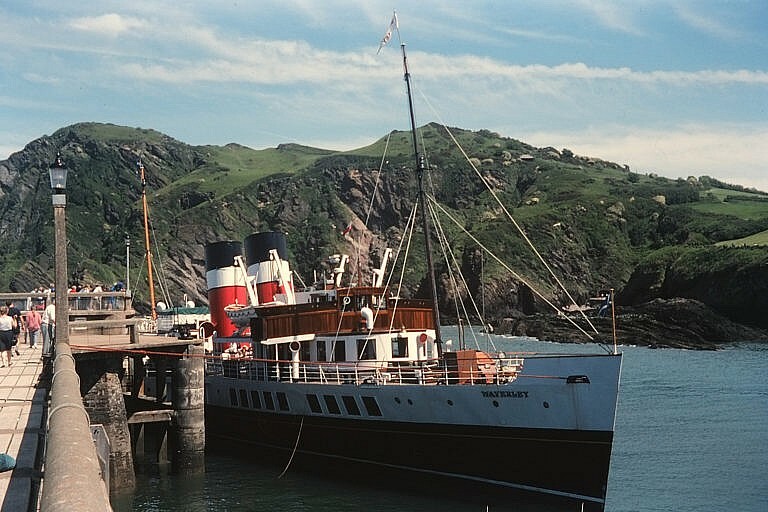 2019 marks the 40th anniversary since Paddle Steamer Waverley first visited the Bristol Channel and offering sailings to and from Ilfracombe. 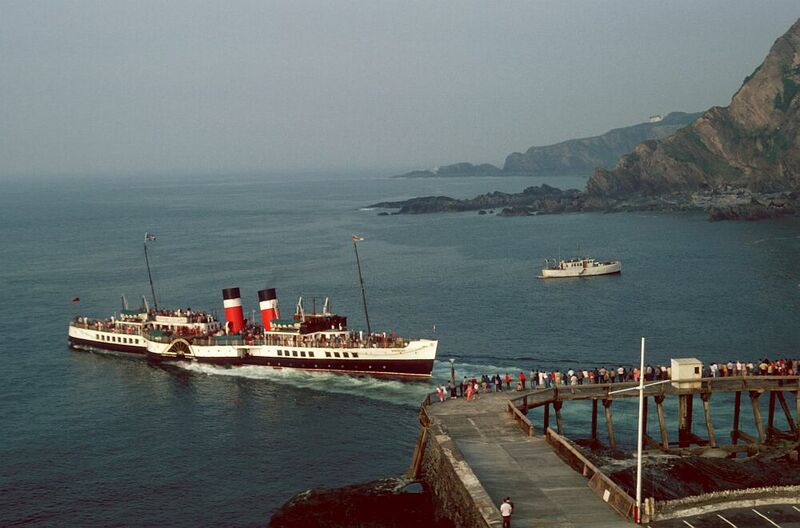 Waverley's first excursion to Ilfracombe was on Saturday 2nd June 1979 from Avonmouth - at that time it was the first such trip by a paddle steamer for 12 years. On that first visit she also met Balmoral which was then operating under P. & A. Campbell Ltd. 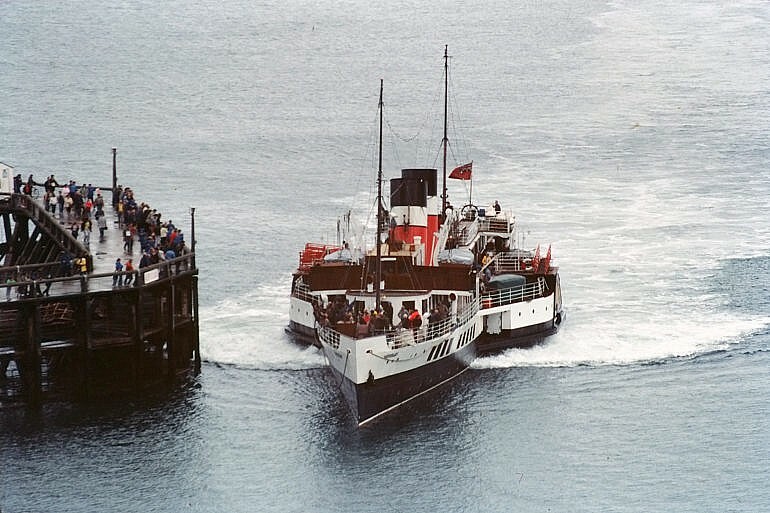 It would be 7 years later before the two vessels would become fleet mates under the PSPS banner. 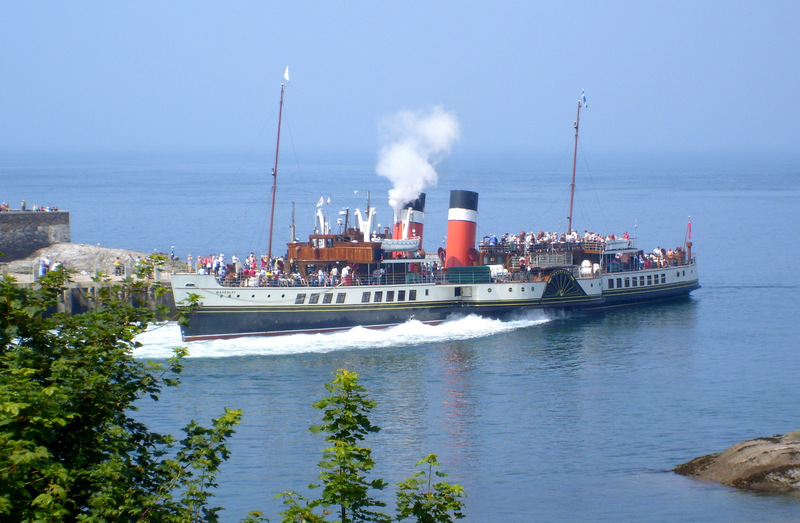 Following her first successful visit to the Bristol Channel Waverley has visited in most of the intervening years. 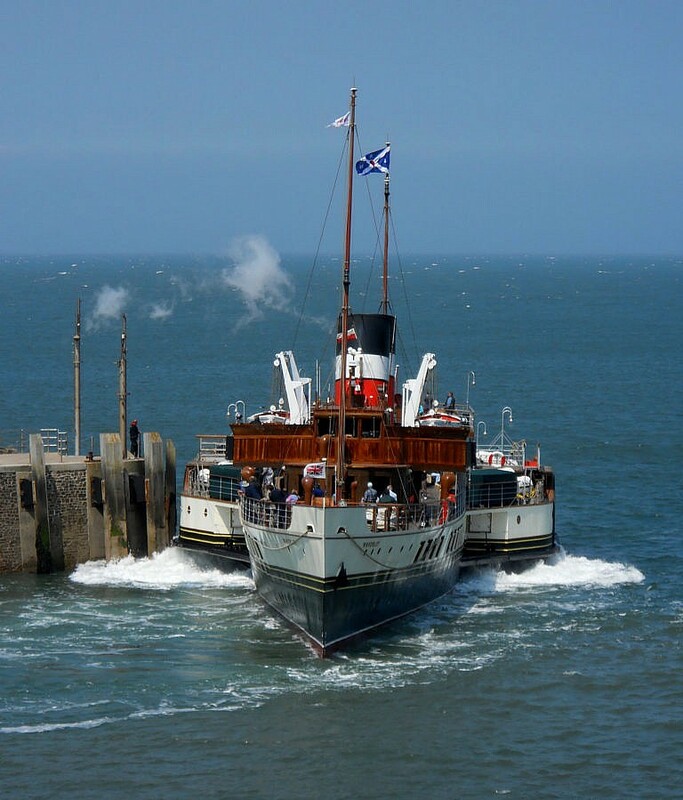 In 2018 she enjoyed a very successful five day spell on the channel with full loadings on several days. 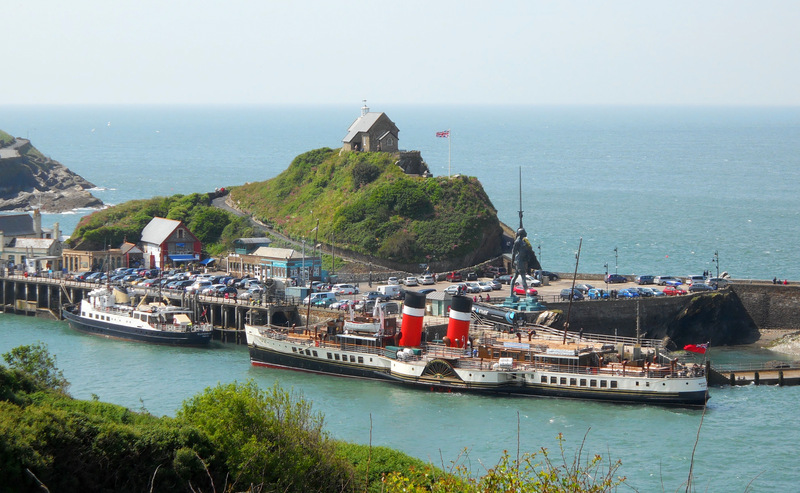 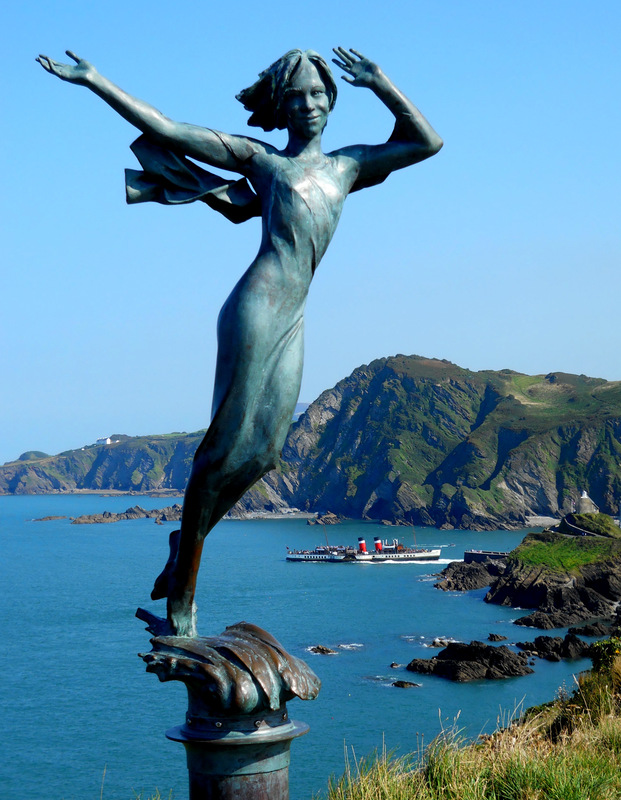 The following pictures record some of Waverley's visits to Ilfracombe. The pier has changed substantially over the years. 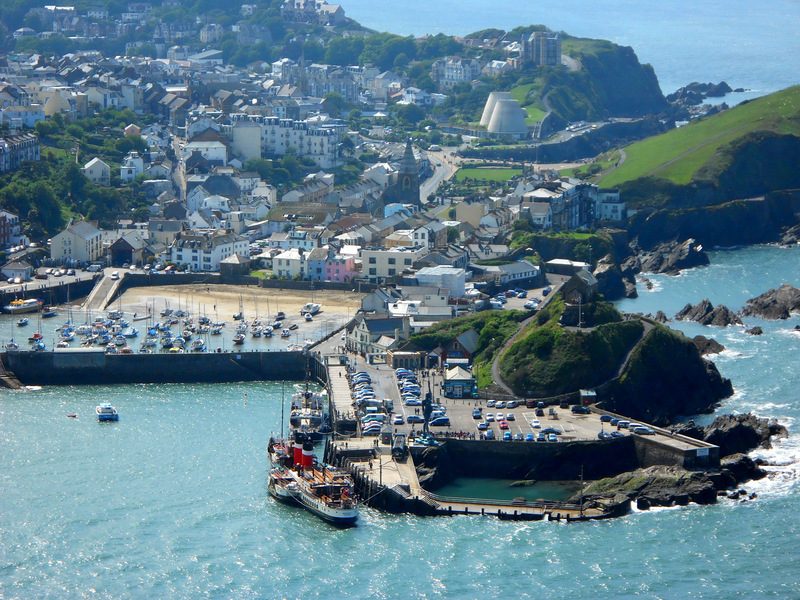 The first pier was opened in 1823 to allow steamers to berth at all states of tide. 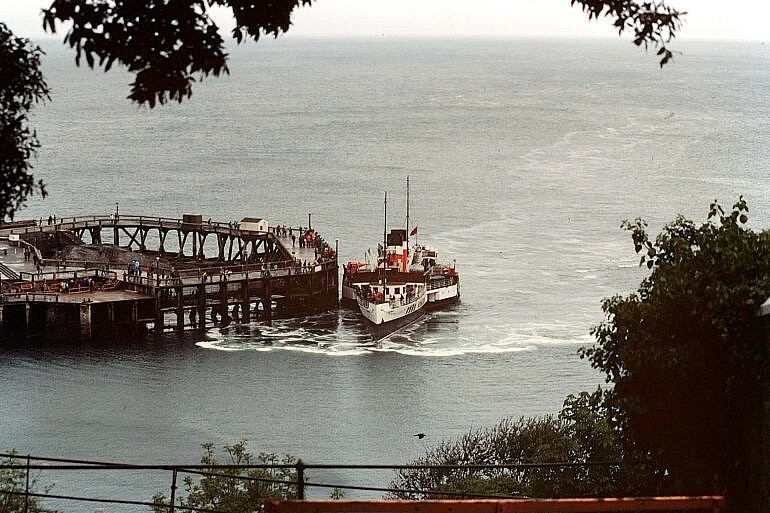 In 1952 the pier saw major work but was demolished in 2004 to make way for the current pier. 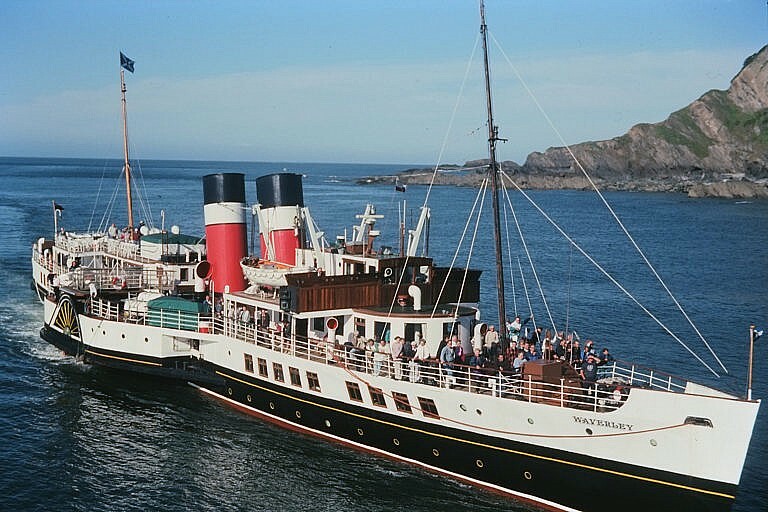 Even though the current pier is substantially smaller in size it still allows Waverley to access it at all states of the tide. Details of Waverley's 2019 Bristol Channel sailings have yet to be published. 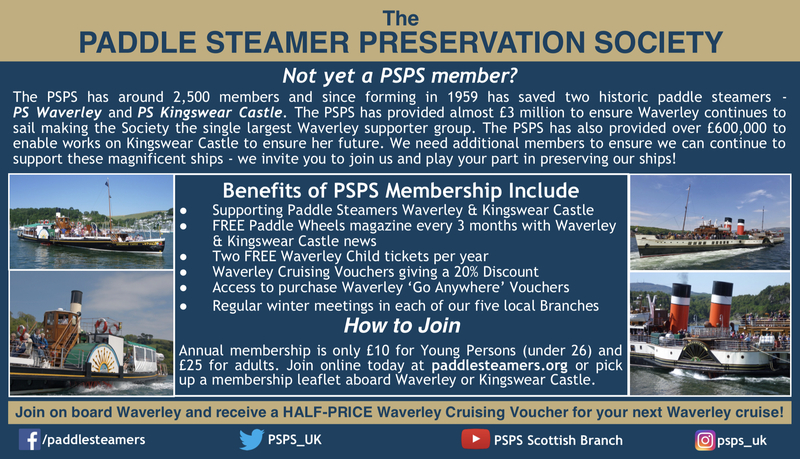 Sign up for an e-newsletter by visiting the Waverley Excursions website.